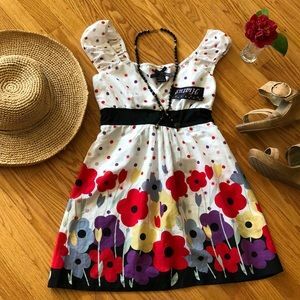 🌺 Aventura Clothing FUN Flower Sundress Misses L! 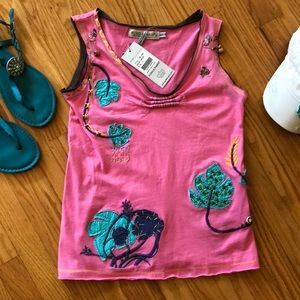 🌺 Tommy Bahama BNWT Jungle Flora Short Dress XL!! 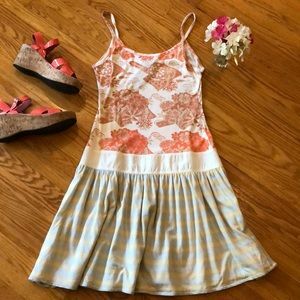 🌺 Pink Lemonade; Blue/White Striped Summer Dress! 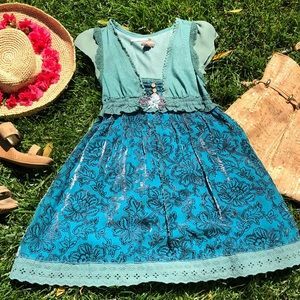 🌺 Theory BEAUTIFUL Floral Dress; Misses Size 10!! 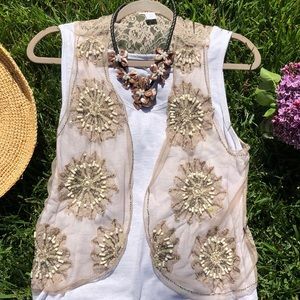 🌺 STUNNING Chico’s Taupe Bead Boho-Chic Vest S/M! 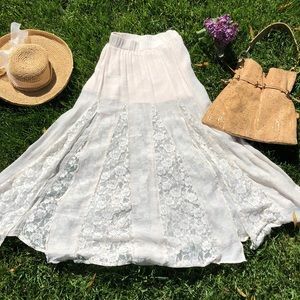 🌺 Boutique; Maxi Ivory With Lace Skirt Fits S/M! 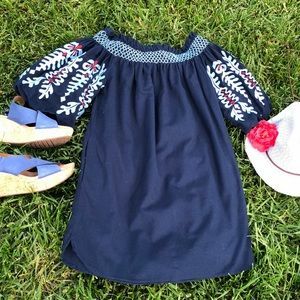 🌺 Zara; Fiesta-Style, Off-Shoulder Navy Dress XS! 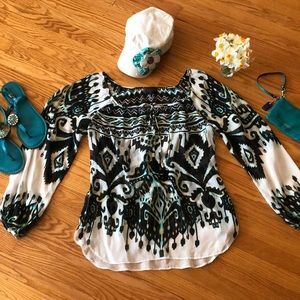 🌺 Hiatus; BNWT & PRETTY Cap Sleeve Cotton Top Sm! 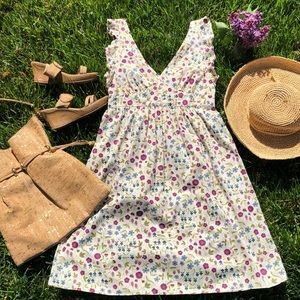 🌺 Free People BNWT Boysenberry Cotton Dress S/M! 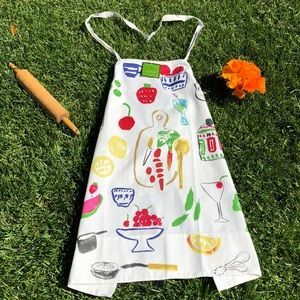 🌺 Kate Spade NY “All in Good Taste” BNWT Apron!!! 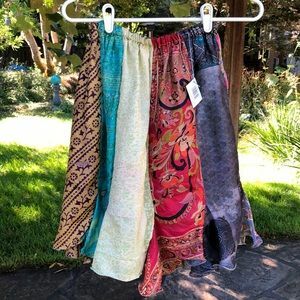 🌺 BEAU; Adorable Vintage-Inspired Skirt Misses 0! 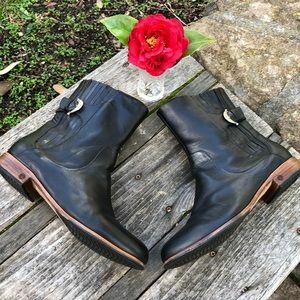 🌺 UGG Awesome Black Leather Shortie Boots SZ. 10! 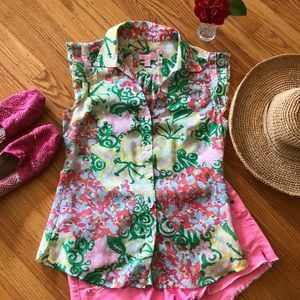 🌺 CAbi; PRETTY, Colorful Sleeveless Blouse Sz XS! 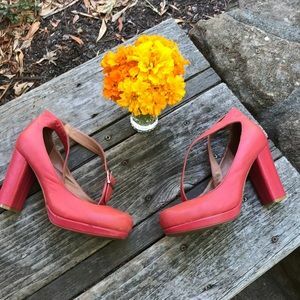 🌺 Jeffrey Campbell BEAUTIFUL Deep Rose Pumps 7.5! 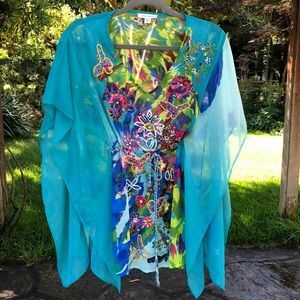 🌺 Hale Bob 100% Silk Blouse Fits Misses S/M NICE! 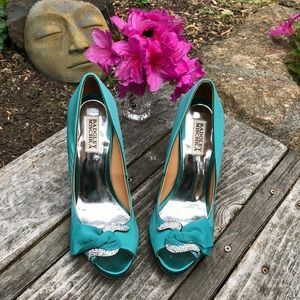 🌺 Badgley Mischka STUNNING Dress Pumps Sz. 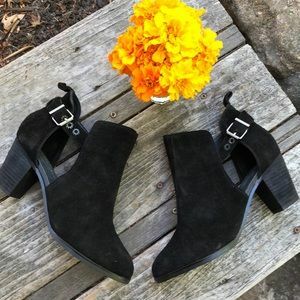 8.5!!! 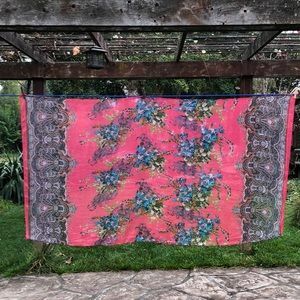 Size: 38” x 72” - Multi-Use! 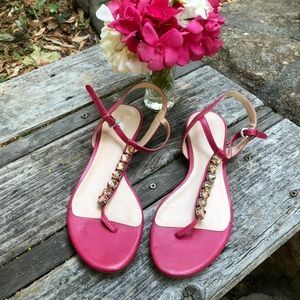 👠 Carlos Santana - Brand New! 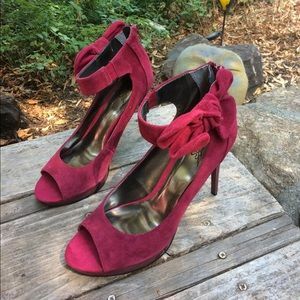 Wine Pumps Wmn. 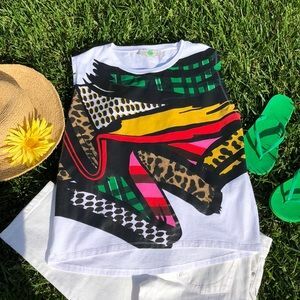 9!! 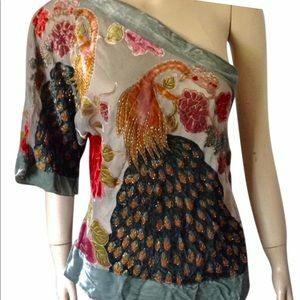 🌺 Exotic HALE BOB Peacock Off-Shoulder Top XS/S!! 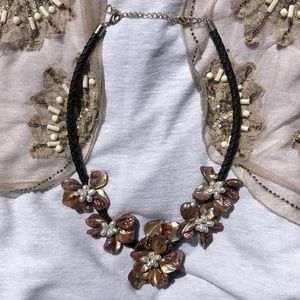 🌺 Bernie Dexter TODAY $75! 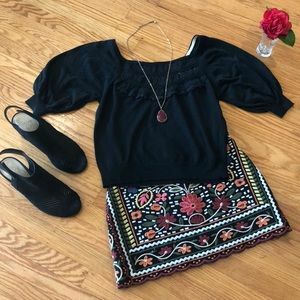 BEAUTIFUL Dress S/M! 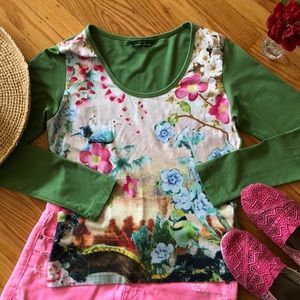 🌺 Guinevere for Anthro Green Cotton/Linen Top Sm! 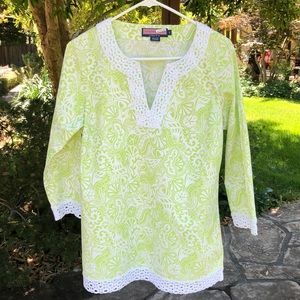 🌺 Vineyard Vines BEAUTIFUL Tunic Top Misses Sm/M! 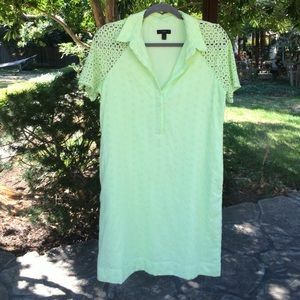 💚 J.Crew - Neon Green Cotton Eyelet Dress Size 4! 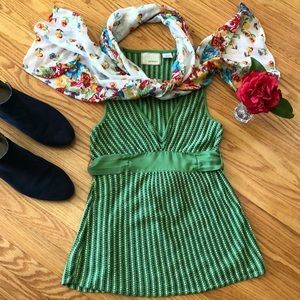 🌺 COACHELLA Tracy Feith Pretty Sunflower Maxi S!! 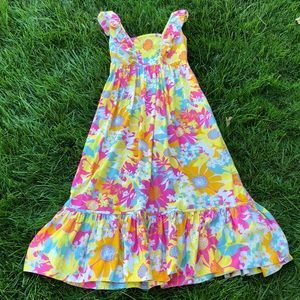 🌺 Custo Barcelona Spain ADORABLE Sundress Sz 6/8! 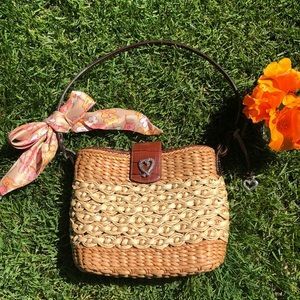 🌺 BRIGHTON Pretty Straw Handbag - In great shape! 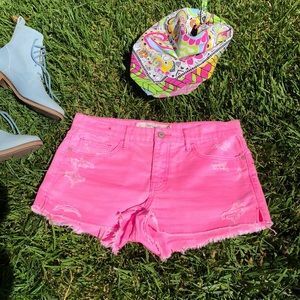 🌺 FORLA PARIS; CUTE Pink Embroidered Tank Top S! 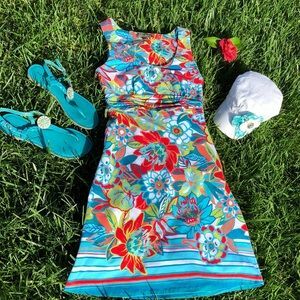 🌺 Tommy Bahama PRETTY Floral Summer Dress Sz. 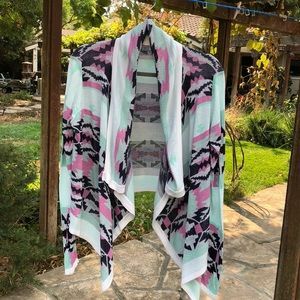 XS! 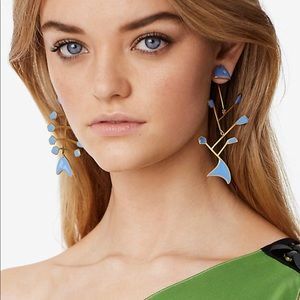 💜 BURBERRY LONDON; - CUTE! 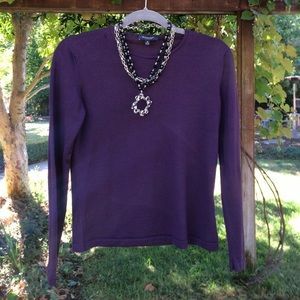 Purple XS Sweater 4 U! 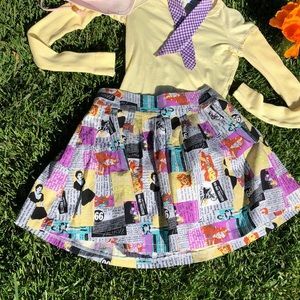 🌺 Young, Fabulous & Broke FUN Dress; Misses Sz S! 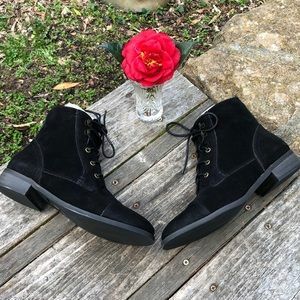 🌺 Chelsea Crew NEW Black Suede Booties Wmn 9/40! !